Olivier P. Mauchamp, Chairman of the 6th IOC welcomes delegates. With an overall attendance of 8,313, the 6th IOC exceeded the planning committee’s expectations. 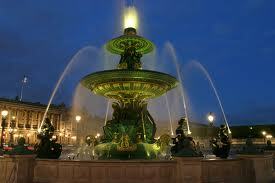 More than 3,800 doctors, 1,292 students and 908 orthodontic assistants from 101 countries journeyed to Paris, France, September 10-14, 2005, to share ideas, study research and shop for the latest orthodontic equipment from nearly 100 international vendors. 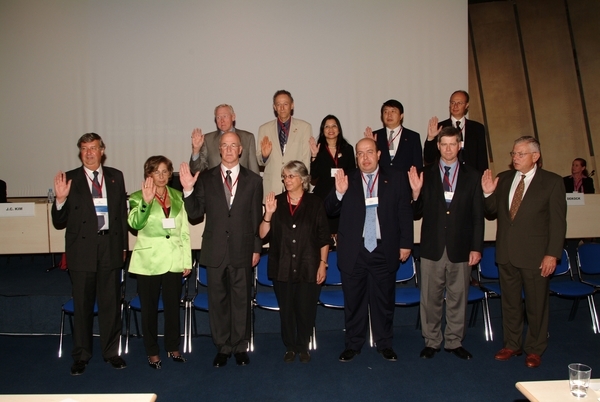 The new Executive Committee is sworn in for 2005-2010. 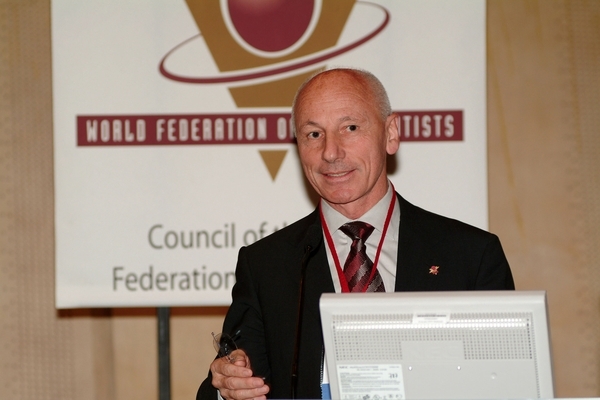 The new WFO Executive Committee has 13 members, including the president, Dr. Athanasios E. Athanasiou, secretary-general, Dr. William DeKock, and a representative from the Australian Society of Orthodontists (ASO), the host of the 7th IOC, Dr. Rick Olive. Dr. Abbas Zaher represents Africa and the Middle East, Dr. B. Ian Watson, represents Australia, Indonesia, Malaysia, New Zealand, Philippines and Singapore. Dr. Jung Kook “J.K.” Kim, and Dr. Somchai Satravaha, represent Central and East Asia, Dr. Julia Harfin represents Central and South America, Dr. Allan Thom and Prof. Francesca Miotti represent Europe and Dr. James Gjerset, Dr. Larson Keso and Dr. Roberto Justus represent North America. 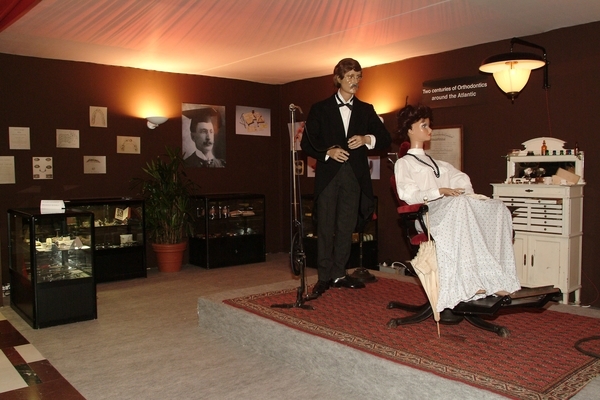 In the exhibit hall there is a history exhibit celebrating "200 years of orthodontics around the Atlantic"